On June 11, 1734, businessman and civic leader Christopher Leffingwell was born in Norwich. Leffingwell’s ancestors founded Norwich in the 1660s, and he continued and expanded the family business with assets that included not only ships, shops, and land but slaves as well. An early protester against Parliament, Leffingwell petitioned against the Stamp Act in 1765 and later helped finance Benedict Arnold’s expedition to Fort Ticonderoga in 1775. Leffingwell became a pioneer in the manufacture of paper beginning in 1765 and provided paper for bullet cartridges during the American Revolution. 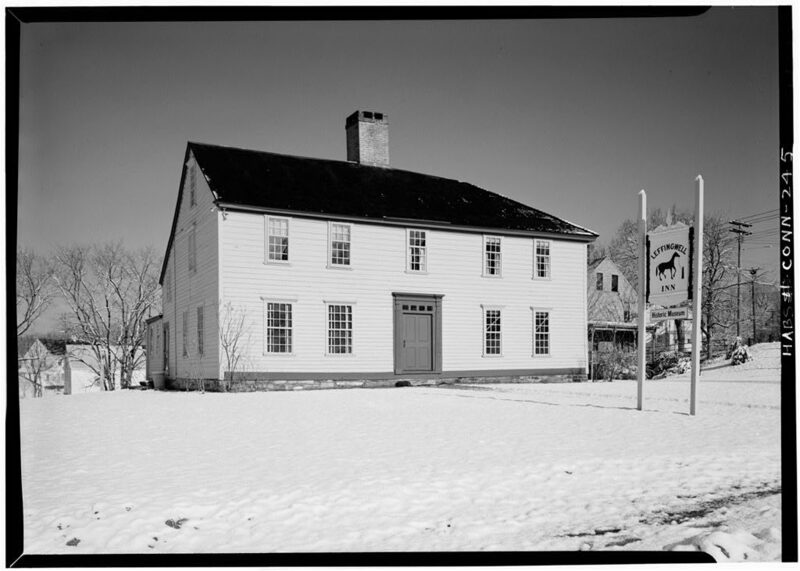 His later businesses included stocking manufacturing, Connecticut’s first chocolate mill, and a fulling mill for finishing woolen cloth. “Leffingwell House Museum,” 2016. Link. “Leffingwell Family: MSS 25 - Alphabetical Index of Manuscript Collections.” New Haven Museum, 2016. Link.